Is an ideal way to gain valuable exposure for your artwork, increase your confidence, and exhibit your talent to a wider audience. The Chelsea International Fine Art Competition is an excellent opportunity to foster your talent and develop the resume of a successful, professional artist. With a distinguished panel of jurors and more than $70, 000 in valuable prizes the 2016 Chelsea International Fine Art Competition is an event not to be missed. 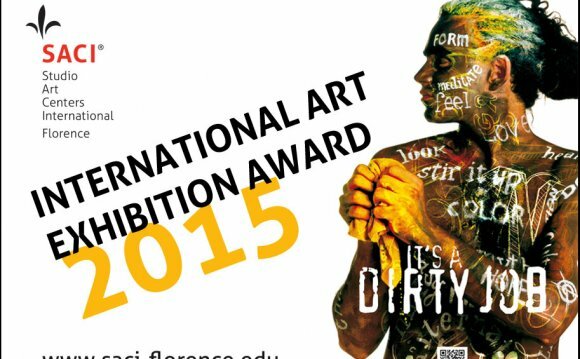 The competition is open to visual artists from around the world at any stage in their careers. Artists are invited to submit in any of the following mediums: painting, sculpture, photography, drawing, printing, mixed media, and print. Art submitted to the competition will be reviewed by a panel of expert jurors, each representing a different field in the art world, ensuring a fair and balanced judgment process.